Can people with mental illness still be an a-hole, or do they get a pass because they’re crazy? 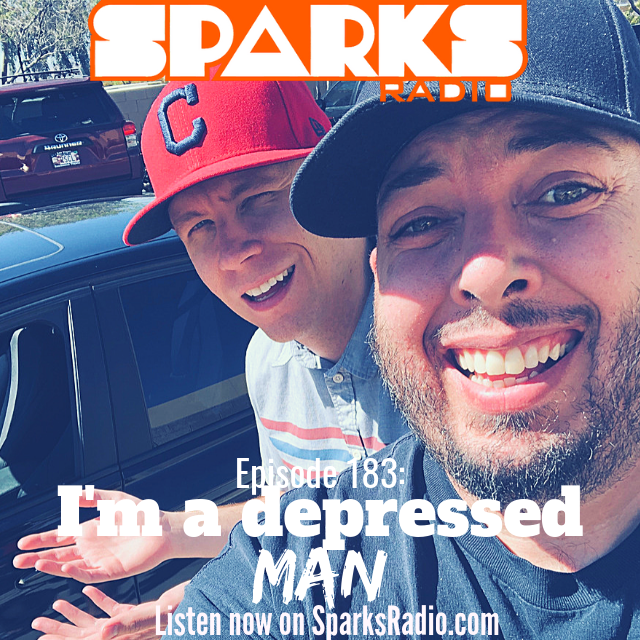 Plus, Nomi’s off to Spain and Sparks tells the best paper plate story of all time! Check out ep 216 of Does Anybody Care? Podcast! Download the Episode wherever you get your Podcasts and check out SparksRadio.com for more Episodes and Shows! SUBSCRIBE TO OUR YOUTUBE CHANNEL!! !